Over the past few months, few of us from the Bangalore podcasting scene have been meeting once in a while. It wasn’t anything like an official meetup, but it was nice to meet fellow podcasters and share ideas about what works and what does not. It was mostly just four of five of us in a coffee shop. 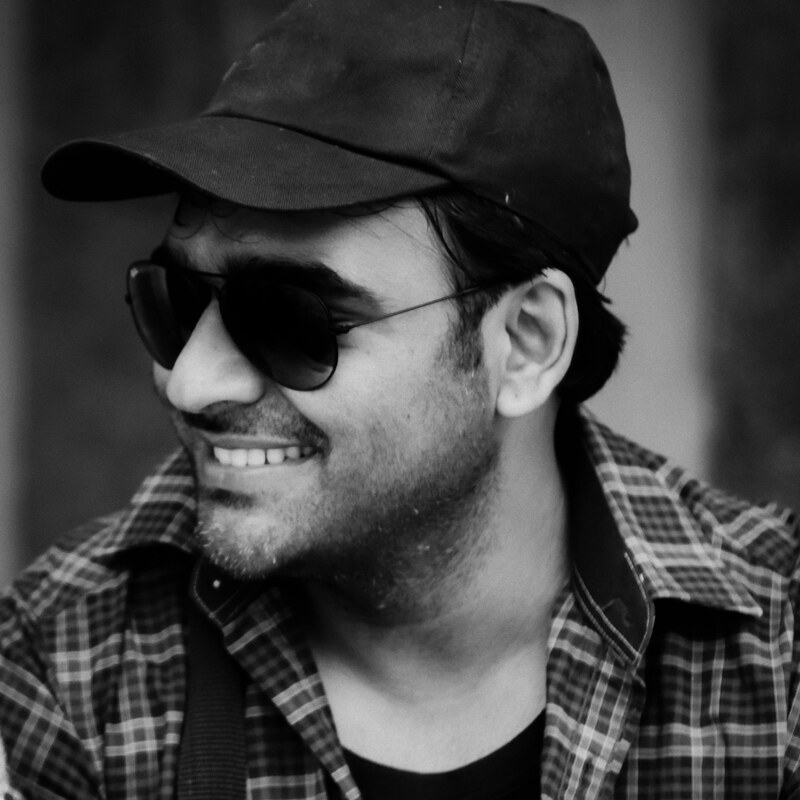 One of us, Saif who hosts the popular travel podcast The Musafir Stories, is pretty active on podcasting community on social media and is good at networking and reaching out to other fellow creators. The result? We had a pretty awesome meetup last Saturday on 7/7/2018 with around 18 members. Thanks to Pankaj Mishra who hosts Outliers, we were able to host the meetup at Factor Daily office. For us, this was a win! We were able to bring some invested creators who are in the podcasting scene from Bangalore together and have some meaningful conversations. A major milestone towards a bright future. And of course, our own Writer & Geek Show! We also had potential podcasters in the audience who were present to understand more about the medium before they take their plunge. 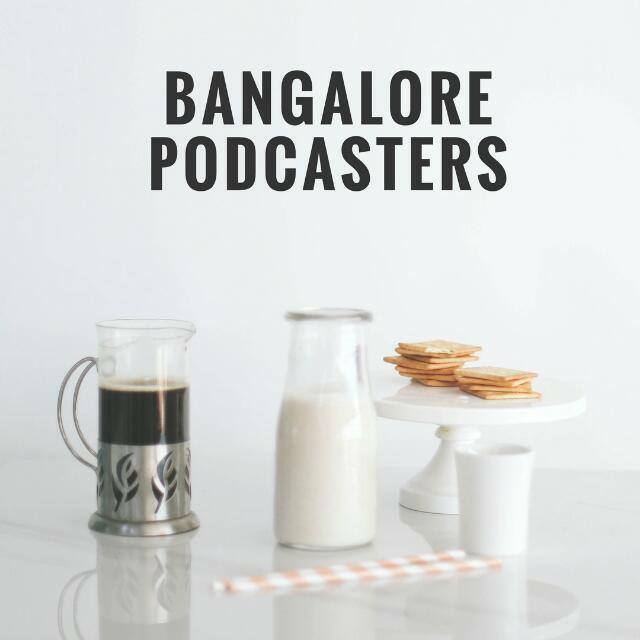 The first official Bangalore Podcasters' Meetup from the point of view of Writer & Geek! This was an awesome and fun meetup. It is great to be a part of the community and we certainly plan to keep this going and plan better things for the podcasting community here.